Colour all the animals two-by-two in this engaging little book of colouring pages and activities for young children. Want young children to dive into the Bible? Grab your colouring pencils and join in the colourful fun with these beautifully illustrated mini Bible activity books. Each of these six mini books takes you through a different Bible story, with fun activities and puzzles to complete along the way. This is perfect for young children, you can collect them all and learn more about God as you travel through the Bible. Mini Bible Activities: the Story of Noah by Bethan James was published by CWR in January 2016 and is our 1574th best seller. 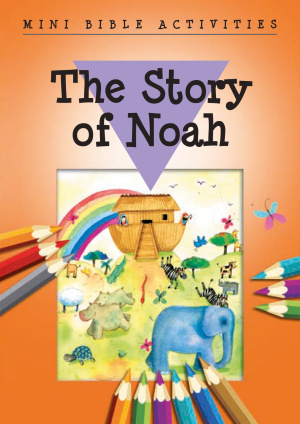 The ISBN for Mini Bible Activities: the Story of Noah is 9781782594468. 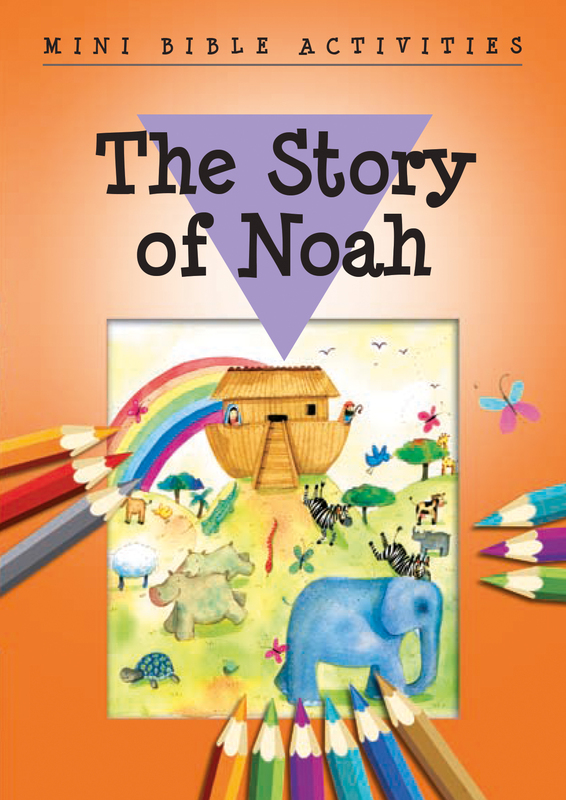 Be the first to review Mini Bible Activities: the Story of Noah! Got a question? No problem! Just click here to ask us about Mini Bible Activities: the Story of Noah.